Super modern and stylish Lagoon 620 bulld 2017 for charter in Italy! 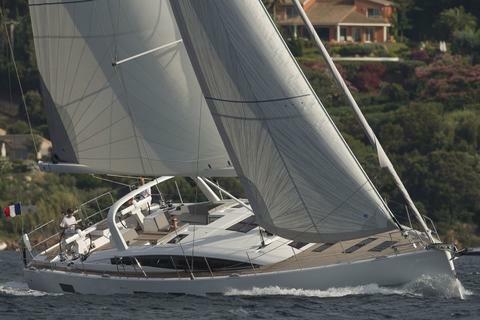 Charter this luxurious 62 feet sailing catamaran Lagoon 620, with 3/4 crew members in Italy/ Amalfi Coast & Sicily! 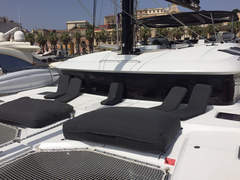 The cat is fully equipped with A/C, Generator, Watermaker etc and have 4 spacious cabins for up to 8 guests on board. 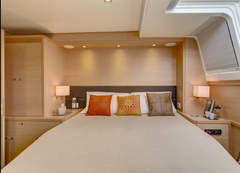 On request the 5th double cabin can be rent too with an extra fee of 10% of the charter price. 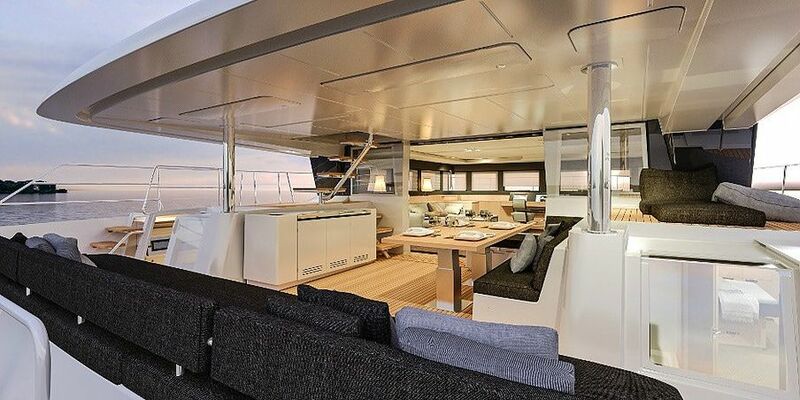 The kittchen is separated in one hull, in this way the clients has a big saloon for his own! The crew has his own separate cabins. 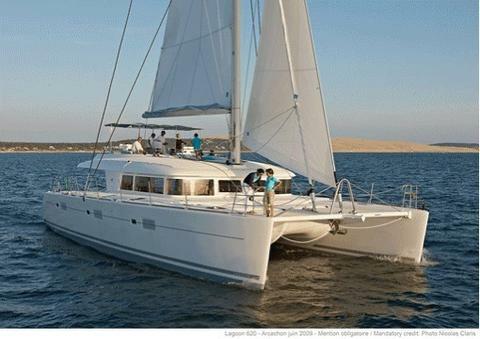 Boat data NEW Lagoon 620 Crew Catamaran! Charter this luxurious and performing 62 feet sailing catamaran Lagoon 620, with 3 crew members, a sea star for a barefoot life in the Greek islands and turkish waters! 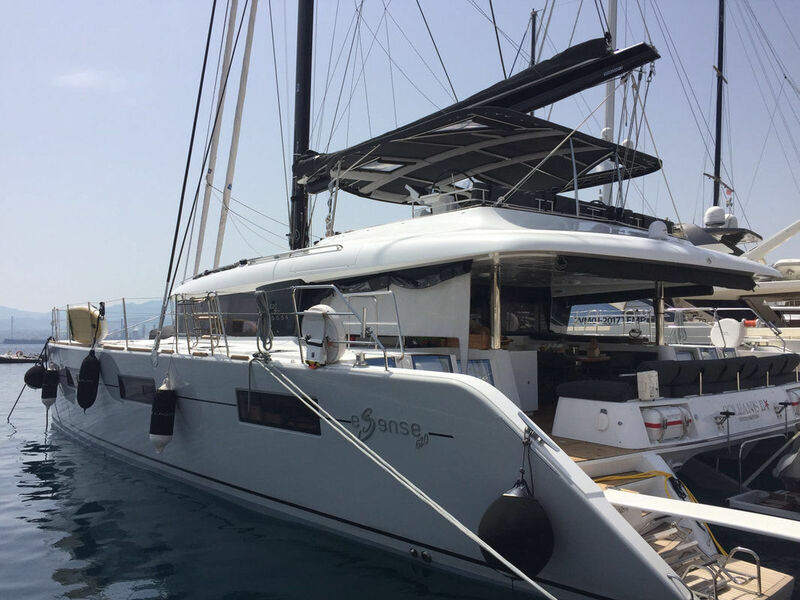 Charter this luxurious and performing 62 feet sailing catamaran Lagoon 620, with 2 crew members, Croatia, Split, Dubrovnik, a sea star for a barefoot life in Croatian waters! 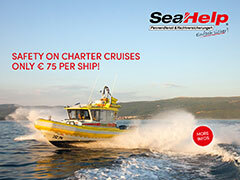 neu Jeanneau 64 with Skipper!